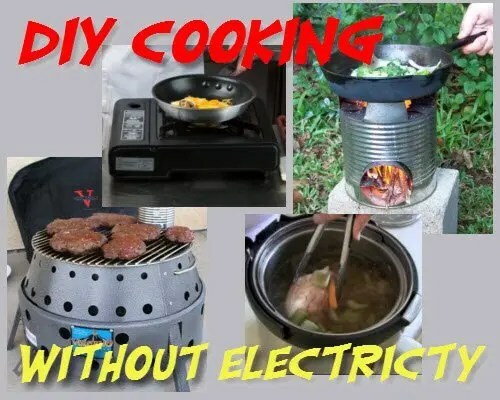 When we are faced with catastrophic events such as EMP, earthquake, floods, natural disasters… and electricity is down how will we cook all the delicious food we have stored? This part of your Emergency Preparedness mindset is essential. It begs one to think for every possibility and how to prepare for it.